This Sunday come and join us with many other stall holders at Les Cotils for some festive fun. We will be setting up from 9.00am to be ready to sell by 11.00. This is the 3rd annual Traditional Christmas fayre will be held at Les Cotils which is on the 29th November from 11am-5pm. With many local stall holders catering for every Christmas need from decorations, gifts and food. There will also be live festive music, live demonstrations, children's activities and Father Christmas. 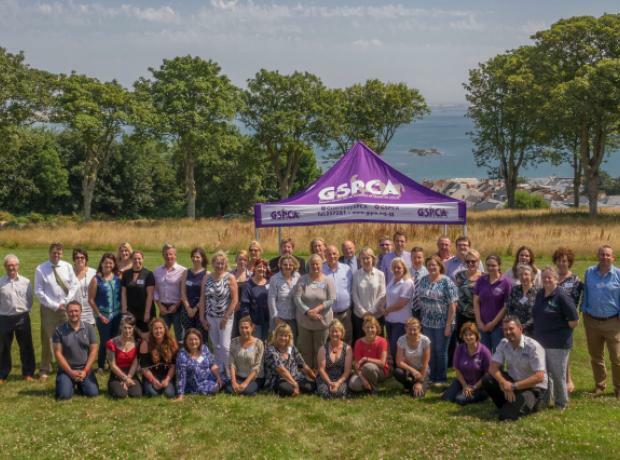 Yesterday the GSPCA and Hearing Dogs for Deaf People Guernsey enjoyed a wonderful afternoon Sunday Lunch organised by Sidney's Sponsored Events. 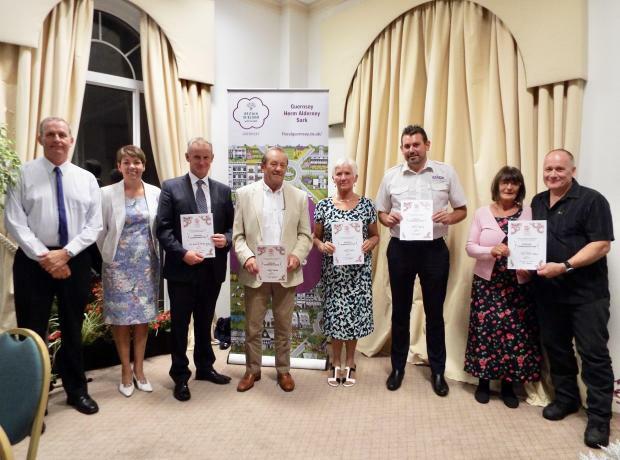 The event was held at Les Cotils and with the breath taking view from the Harry Bound Room the diners were served fantastic food in picturesque surroundings. Corinne Connolly was the main organisor of the event helped by Sarah Brown from Hearing Dogs for Deaf People.